Excellent torque and throttle response, great stock replacement cam. Four wheel drive engines have special needs and requirements that most street performance camshaft just can't properly statisfy. 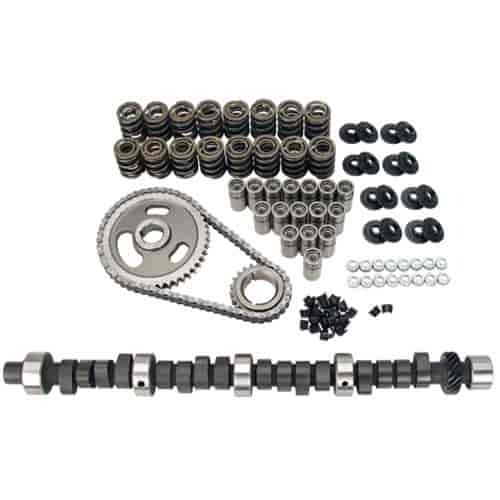 Comp Cams Xtreme 4x4 camshafts produce tremendous off-idle torque and throttle response as well as big torque throughout the entire operating range without sacrificing necessary vacuum. We do not recommend the use of stock valve train components with these camshafts due to the aggressive lobe designs. Does COMP Cams K68-231-4 fit your vehicle?